Holy City is an energetic city that continues to clean up to prepare itself as an international city. The potential resources both natural and human continue to be explored to face global challenges in the present and the future. 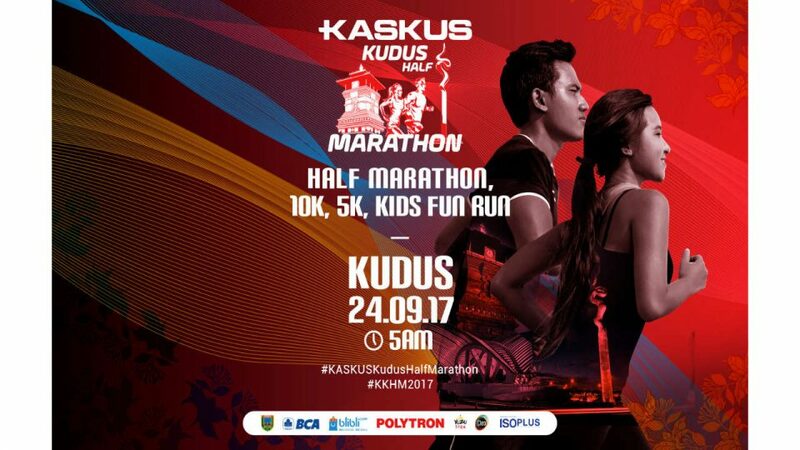 Through this KASKUS Kudus Half Marathon race event, Holy City invites all Indonesian people and the world to take a closer look at the uniqueness, advantages, tidiness, greatness, comfort and hospitality of the city and its people. In the future, this city can be an alternative sport and family tourism in Indonesia.